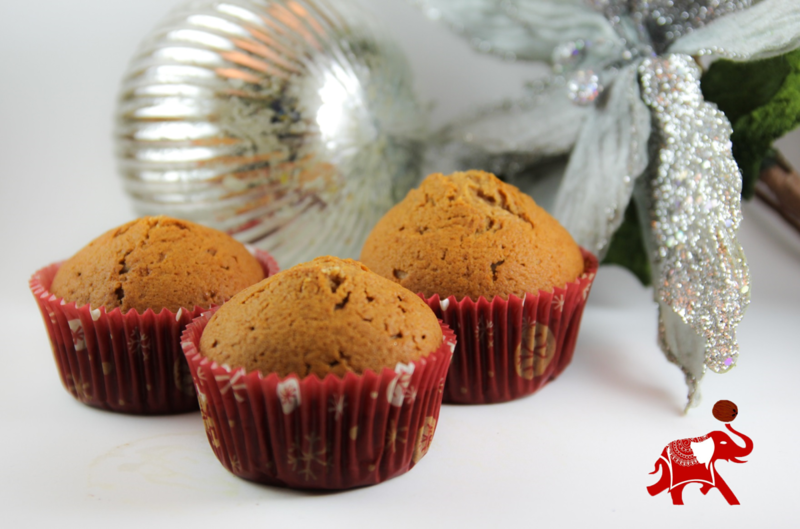 In case you’ve missed it, it’s the holiday season and I need to talk to you about something very serious… gingerbread muffins. 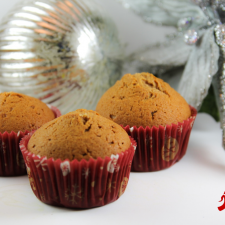 There is no better way to start your day during this time of year than with these muffins. My grandmother used to make the best gingerbread muffins, even as I type this I feel like I can smell them now. Here’s what I did, I took her old recipe and put a little bit of a healthier twist on it. Instead of butter, we are using coconut oil, and instead of adding more sugar, we are going to use agave. Once the muffins were finished baking they tasted just as good as I remember. You have to give these a try! Mix flour, cinnamon, ginger, baking powder and baking soda. In separate bowl, mix Kelapo Coconut Oil and brown sugar until well combined. Add egg and agave, beat for one minute. Alternatively add flour mixture and water, beating until well combined on low speed. Place liners in muffin pan; fill each about half way with mixture. Bake 18 minutes, until golden brown.